Dr. Dylan and Kelly, our Events Coordinator! 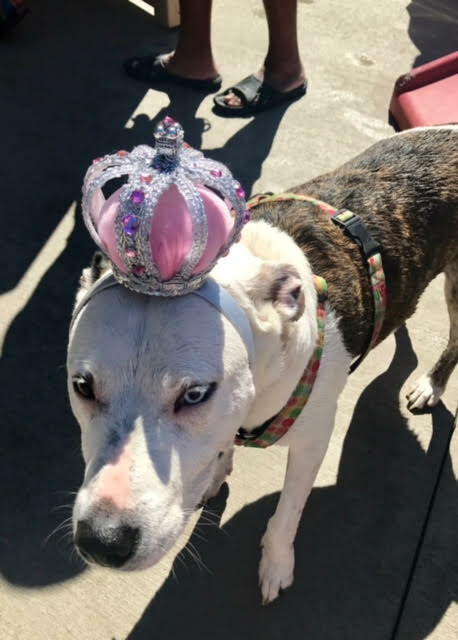 We recently participated in For Paws Club Charity Pool Party at at Pet Care Plus, and for everyone who came, we thank you! The event raised over $1,000 for One Tail at a Time, an amazing organization that operates as an all-breed dog rescue committed to lowering euthanasia rates in the greater Chicagoland area through the rescue and adoption of dogs in need; provides comprehensive support of adopters; and community outreach through humane education programs and assistance for disadvantaged and low-income families. If you're interested in adopting, check out their available dogs here! As for our attendees, here are many of the photos we snapped (due to limited storage space on our camera). 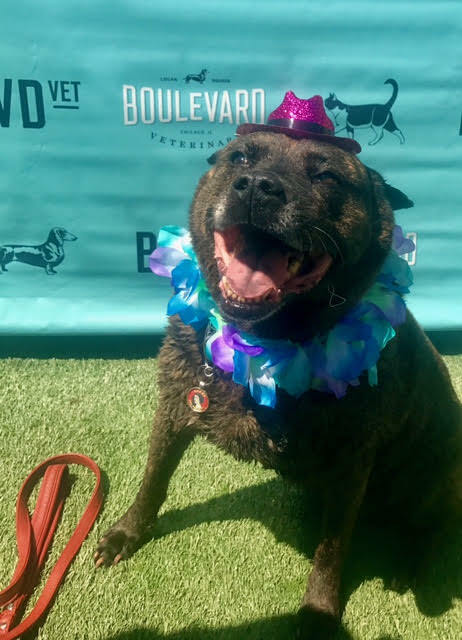 It was so much fun to see everyone's dogs having an absolute blast in their tropical leis and sparkly party hats and we hope you love your polaroids! For those who didn't get to see us here (or those of you who want to party with us again!) 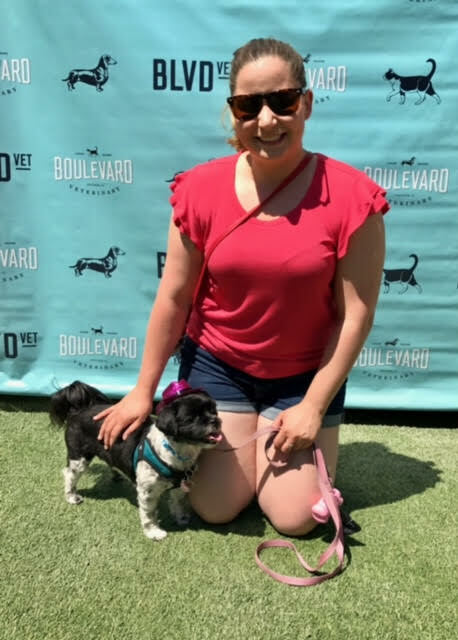 and want their own Polaroid snapshot with their pet, we're going to be attending the Taste of River North festival with Pet Care Plus July 12-23. Come find us!